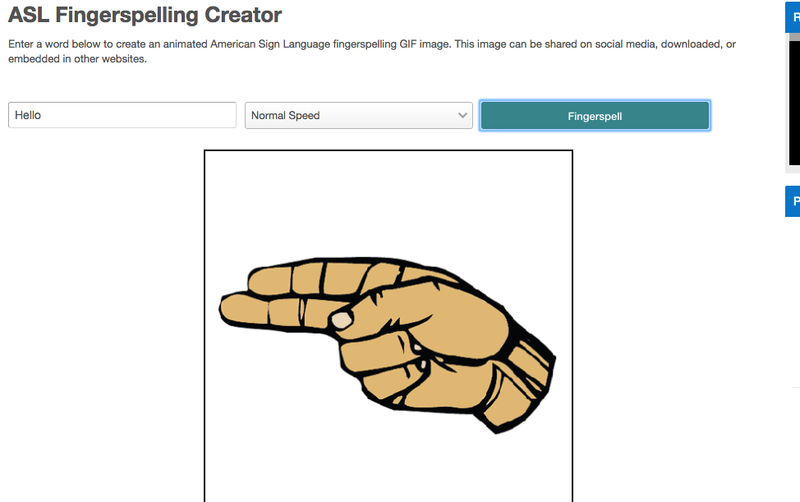 You can now create your own animated ASL fingerspelling images using the fingerspelling creator tool. You can change the speed of the animation. 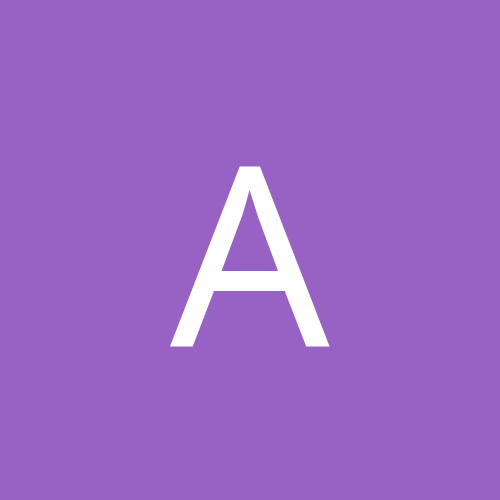 The animated gifs can be posted on Facebook as American Sign Language messages for your friends. 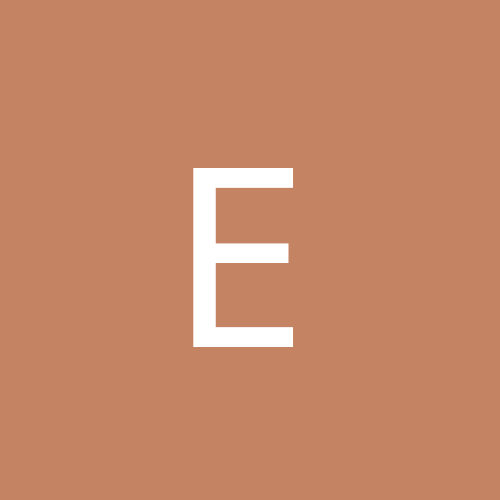 They can also be downloaded, or embedded on other websites. To use this tool click here.